Harit Academy is the right place to help you unlock the unexplored potential of body and mind under the guidance of expert teachers. We specialize in organizing stress relief camps for business executives and training for groups of all ages. 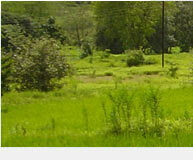 We can also conduct team building and trust building training through various outdoor activities and games. 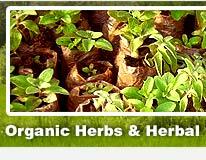 Camps are held for training those who are serious about cultivation of organic herbs and gardening. We cover all the techno-commercial aspects and provide live demonstrations and hands on training in our farm and nursery. These programs teach participants how to manage and cope with stress using techniques like Yoga, breathing, meditation etc.